As a tribute to the early era of commercial flight, the Navitimer 1 Airline Editions bear colors of iconic airlines of the old days. 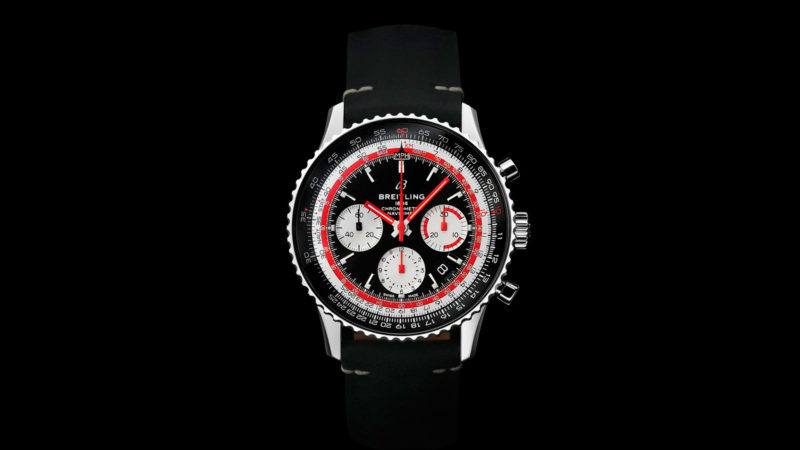 As commercial aviation began to explode throughout the 1950s and 1960s, the chronograph company Breitling experienced a similar dramatic and rapid expansion. In fact, when Breitling launched its first Navitimer wrist chronograph in 1952, it became an instant favorite with aviators of all kinds. Of particular value was the Navitimer’s built-in circular slide rule, which allowed the pilots to make critical air navigation calculations. Plus it looked really cool. 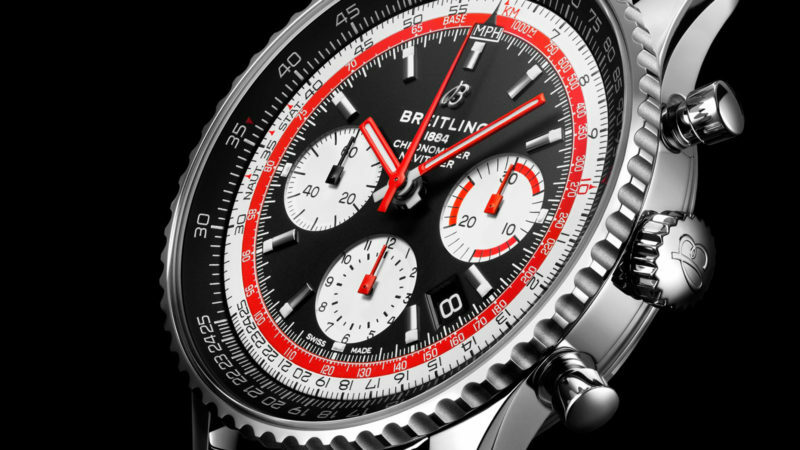 In a tribute to the iconic era of commercial flight, Breitling announced the new Navitimer 1 Airline Editions, bearing colors of iconic airlines of the old days. 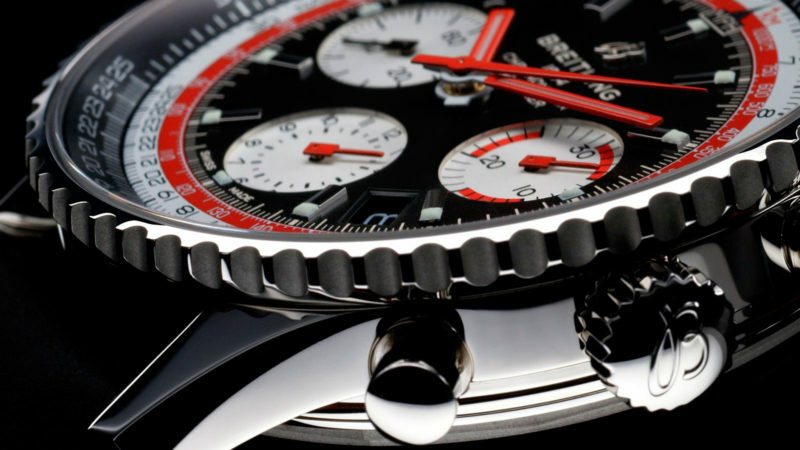 The model to kick it off is the Navitimer 1 B01 Chronograph 43 Swissair Edition – naturally, the home airline of Breitling and many other Swiss watch brands. 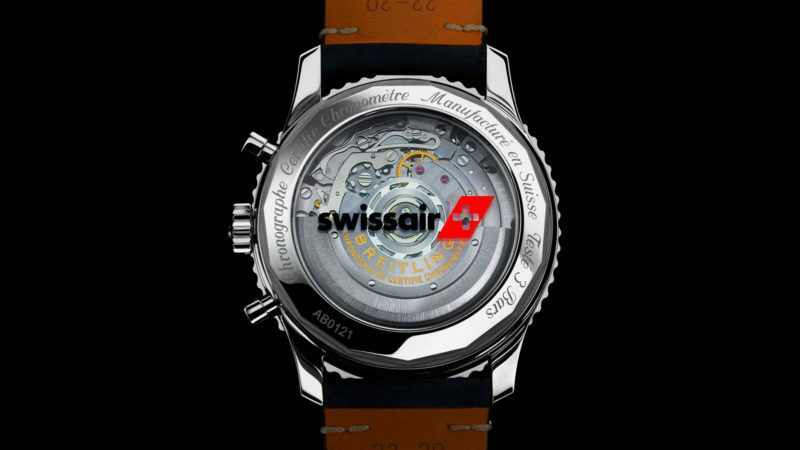 The classic 43mm timepiece features a stainless-steel case with a printed Swissair logo and a transparent sapphire caseback.